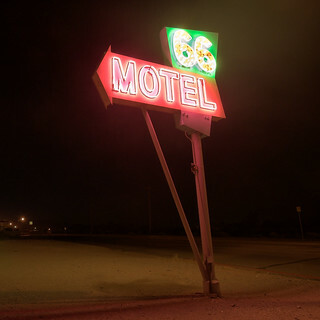 66 motel. needles, ca. 2013.
vintage neon along old route 66 in the california desert. 2 second exposure, nikon D7000 + nikkor 10-24mm.